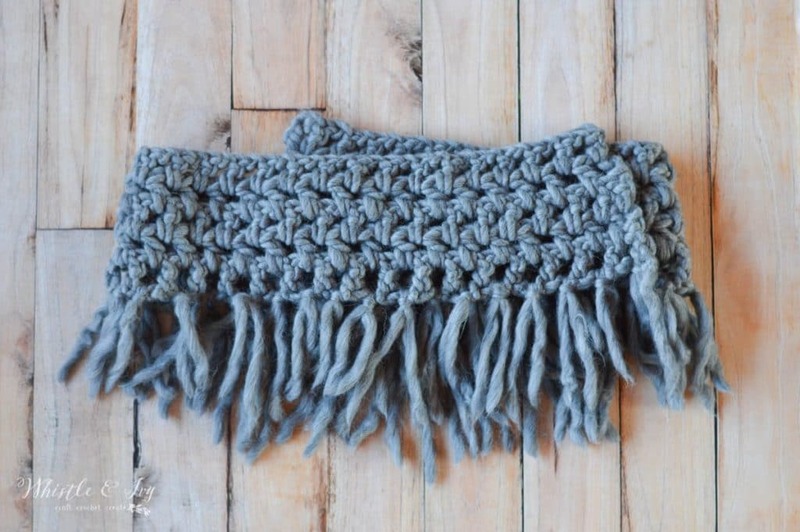 This chunky fringe infinity scarf is a lovely evening project and uses soft, chunky yarn. It’s perfect for beginners and for those who want instant gratification, it works up fast. This post contains affiliate links (click here for more info). Thank you for supporting Whistle and Ivy and my free patterns! I hope everyone had a wonderful holiday! Ours was rather quiet, Dallas was on-call, so we weren’t able to see any family, but it was still nice to be together. This was The Boy’s first real Christmas and it was quite funny, he opened up his first gift (a toy Blade Ranger with working hoist), and was so happy playing with it that we had to continually coax him to open his other presents. It was pretty hilarious! 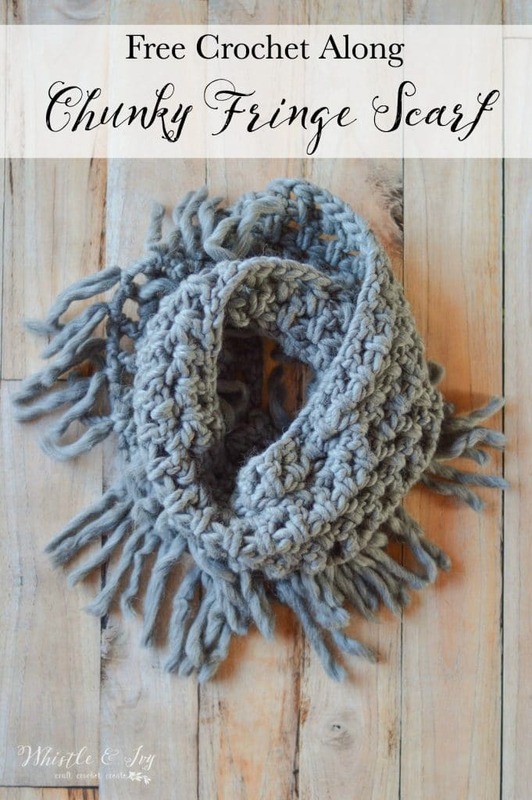 As I am trying to get myself organized after Sis’s arrival, I decided to share another free crochet pattern as my last post of 2014; a chunky fringe infinity scarf. 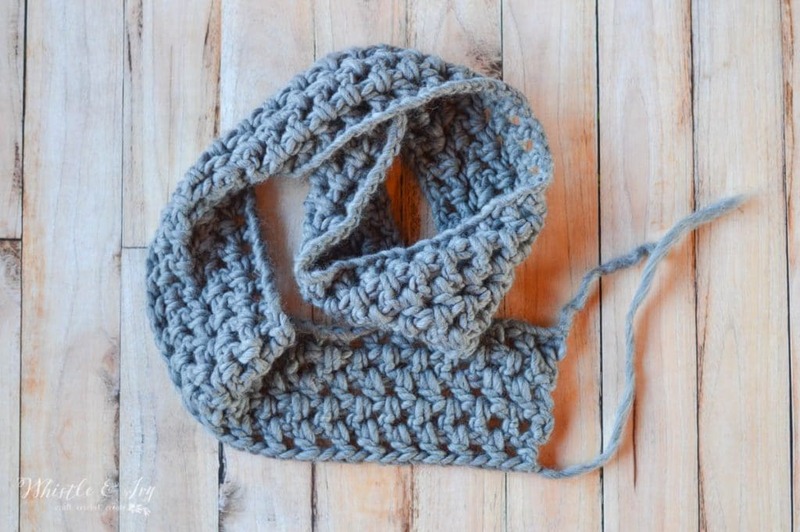 This scarf is an absolute breeze to make. Adding the fringe actually takes longer than crocheting it, and I made mine is just over an hour. It is so warm and cozy, I think I will have to make a few more in different colors. Gauge: The gauge is not super important, make sure your chain is an odd number and about 60″ long. 1. Dc in 3rd ch from hook. (Ch 1. Sk 1 st, dc into the next st.) Repeat all across the scarf. Turn. 2. Ch 2. Starting in the first space created by your skipped sts, work a dc. (ch 1, work a dc in the next chain space) all across your scarf. Work a dc in the last st. Turn. 3. Ch 3 (counts as first st). Work a dc in the first space. (Ch 1. Dc in next space) Repeat all across your scarf. Dc in last st. Turn. 4. – 5. Ch 3. Work a dc in the first space. Ch 1. *Dc in next space. Ch 1* Repeat all across your scarf. Dc in 3rd ch from the beginning of previous round. Break yarn and leave a long tail. Begin by cutting lengths of yarn about 10” long, one length for each ch-1 space across one side. To attach them, fold the piece or yarn in half, push the loop end through a chain space on your scarf, pull the two ends through the loop and pull tight. I attached mine across the foundation chain side. From here, you can either leave your project as a long scarf, or you can make it into an infinity scarf by sewing the ends together. 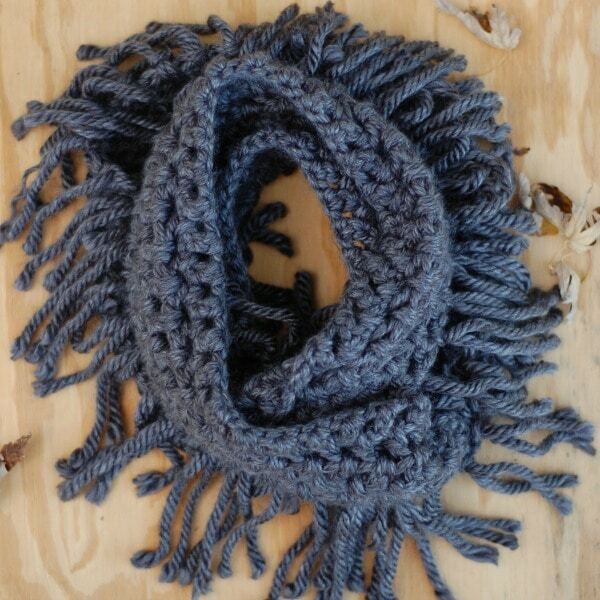 This scarf looks absolutely divine as an infinity scarf, to I recommend it. When sewing it together, you will need to twist it once so the fringe stays at the bottom of the scarf when you are wearing it. Lay your scarf like this, lining up the two ends with the fringe on the bottom of both ends. 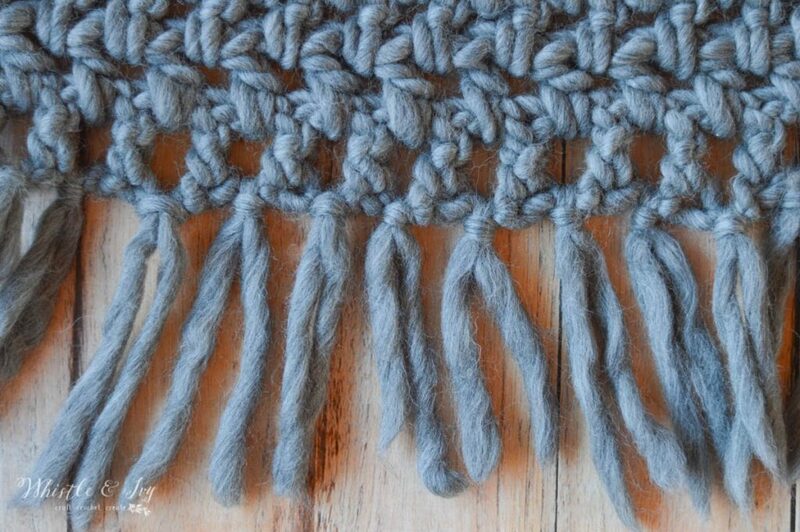 The fringe will be on the bottom, but you will lay the back end on top so it has one twist in it, this will make your scarf lay nicely when you are wearing it. Using the long yarn tail, sew the two ends together using your preferred method. 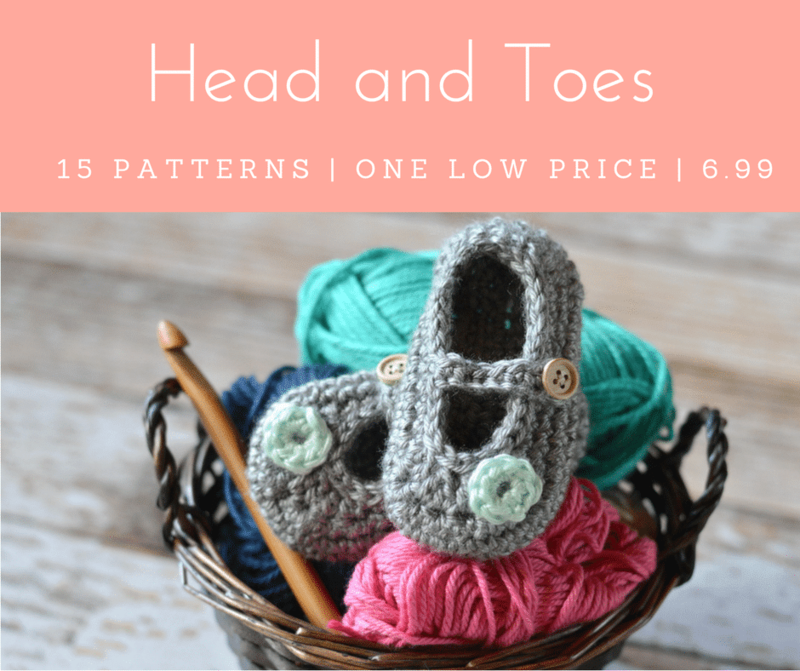 Want a FREE ebook, tips and free pattern codes? Subscribe! Made this tonight while my husband was out for a guys night. Absolutely love it and it was so much fun to make! I added 3 extra rows to it and it’s perfect! Great pattern! Love it! Thanks for the pattern. How wide is your finished scarf? About 4″ not including the fringe. 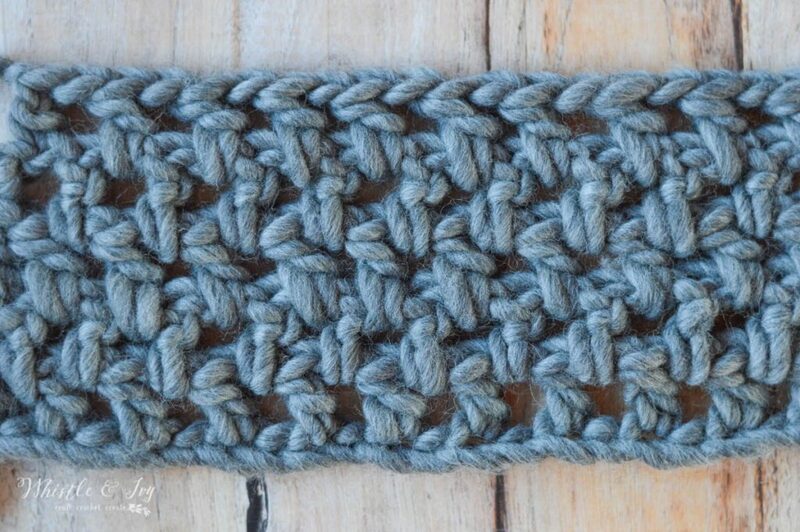 I made one today in a lighter gray – and I love it! I may add fringe to both sides, then wash it to soften it. Thank you :) As soon as I saw the pattern I knew it was the one! That is so wonderful! I am so glad you like it! Thanks so much! I didn’t, but maybe it would be cuter if you did? Let me know! Cute scarf. I love the idea of adding fringe. It adds a little something extra and takes the scarf to a whole new level. So cute! 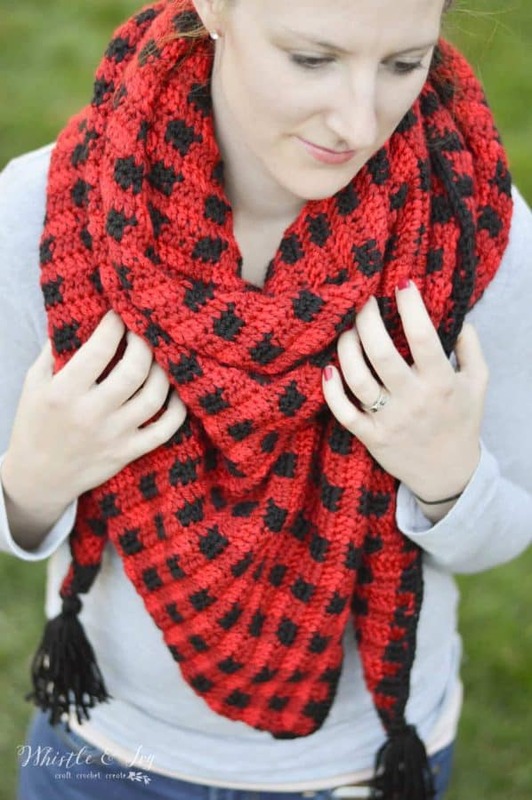 I was just looking for a bulky scarf pattern, this is exactly what I need! Thanks for sharing! 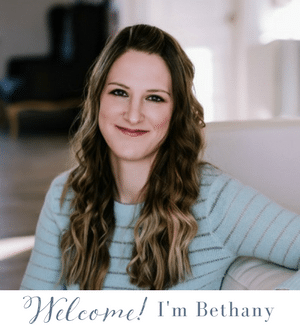 I hope to “see” you again at the Yarn Fanatic Party! esta muy bonito este cuello me podrian mandar el patron por favor. 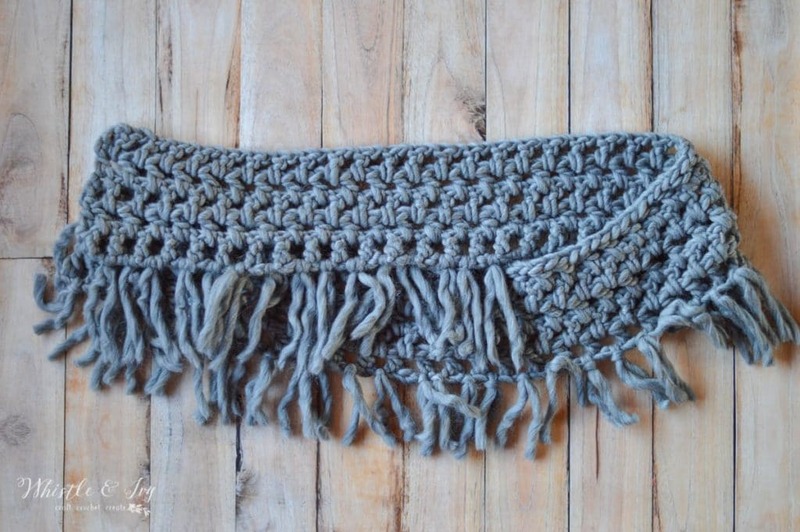 I love this chunky scarf! Hometown USA is one of my favorite yarns to use. 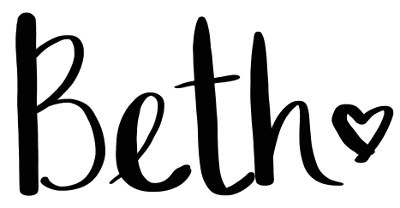 I would love if you would share this at our Yarn Fanatic Link Party – http://eyeloveknots.blogspot.com/2015/01/yarn-fanatic-link-party-18-my-first.html. Thanks so much! It is so soft and wonderful, isn’t it!? Hi. Love this scarf! I bought my oldest daughter one like it for Christmas and she loves it. 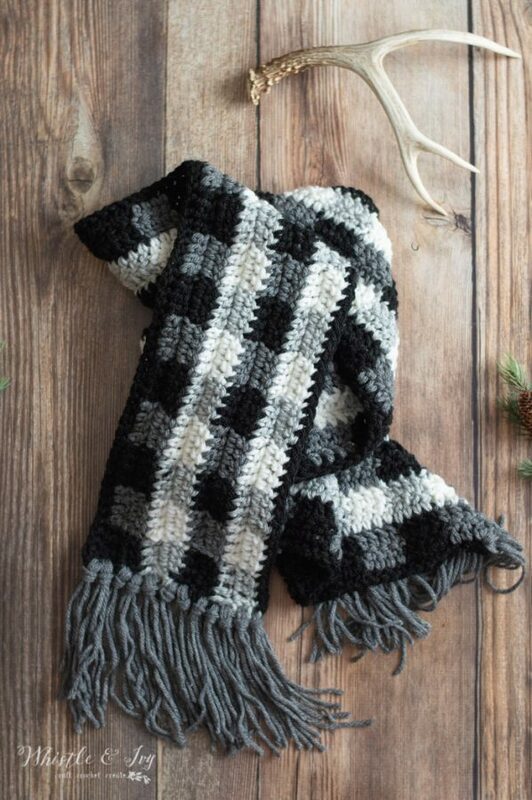 Would love to make her one in a different color.mcan you tell me how many skeins of hometown this takes? Thanks so much! I used 1 1/2 balls. One for the scarf, and about half of one for the fringe. I had a few readers opt to make their scarf wider, so you would need extra if you decided to do that. Are you using a device? Try a different app than the default one. The light gray watermark shows up black in some apps.